Want To Buy Carter's Just One Year Plush Bunny? How Much Would YOU Pay For Carter's Just One Year Plush Bunny? What would you do if your child LOST his or her coveted plush toy? How much would you pay for a fairly recent plush bunny? And what lengths would you go to replace it? This is the story of one really, really HOT bunny rabbit. Apparently, Children around the world have fallen for this plush rabbit and It turns out that CARTER'S JUST ONE YEAR PLUSH BUNNY is a fairly recent bunny rabbit that is much sought after, somewhat hard-to-find and, therefore, commanding top dollar. On this page, discover the story of a very popular bunny...and maybe even find one to buy. Does your child have a prized plush animal? 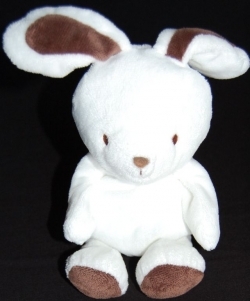 The most valuable Carter's Just One Year plush bunny is very soft with white fur and dark chocolate brown on the inside of both his feet and his ears. 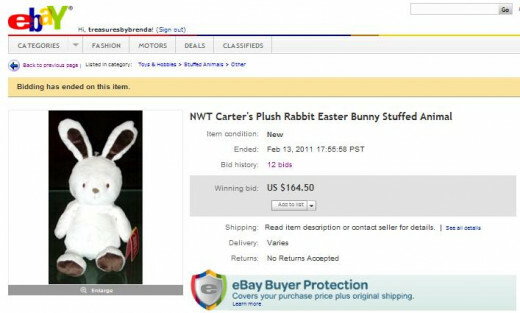 The Carter rabbit shown in this eBay listing sold for $164.50. No doubt he was worth that much to a parent and likely a young child somewhere. This rabbit did fetch a bit more because it was brand-new. 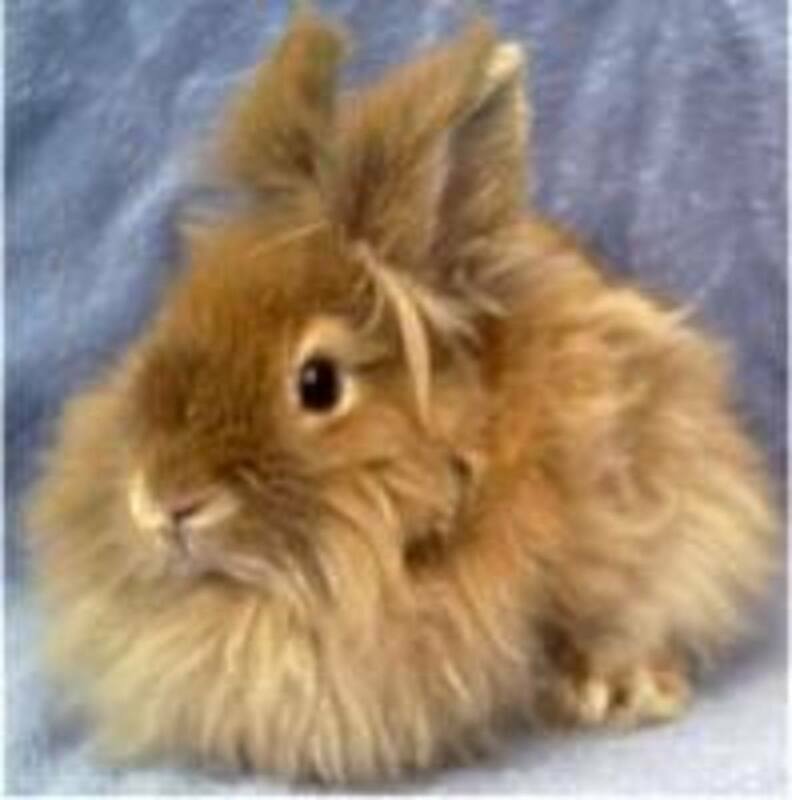 However, the same rabbit used regularly sells for $50 to $100 plus shipping. 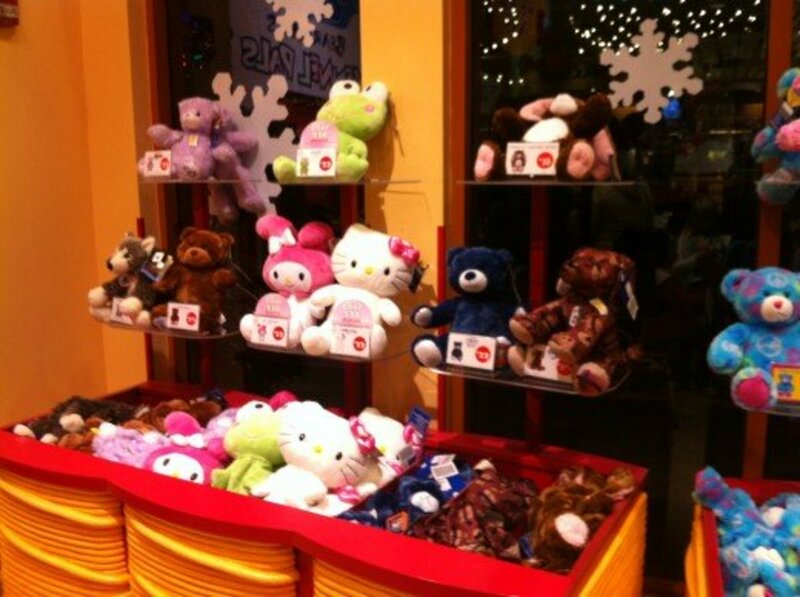 How much would you pay to replace a lost and treasured plush animal? The sky is the limit when my child needs something. I would consider paying over $100. I would pay up to $100. These Just One Year plush bunnies aren't as valuable monetarily as the white rabbit with brown ears. 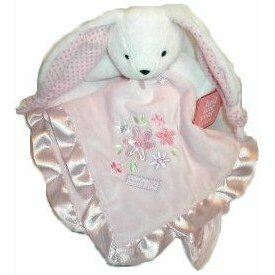 However, they may be just as valuable to you or more so if your child has or had one of these as his favourite lovey. Picture by eBay seller Northeast Babies. 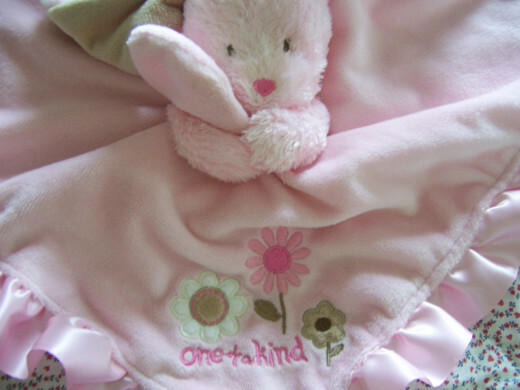 Personally, I love this Carter's Just One Year pink bunny with her rattle and blanket. She's too cute! Who could blame a baby for loving one of these bunnies? Buy yours today on eBay! Carter's Just One Year Bunny - On Amazon. When it doesn't have to be Carter's, there is a wonderful selection of rabbits available from sellers on eBay. All of the rabbits shown here include FREE shipping in the U.S. and Canada. Of course, Carter's bunnies aren't the only sought after soft guy or plush toy out there. 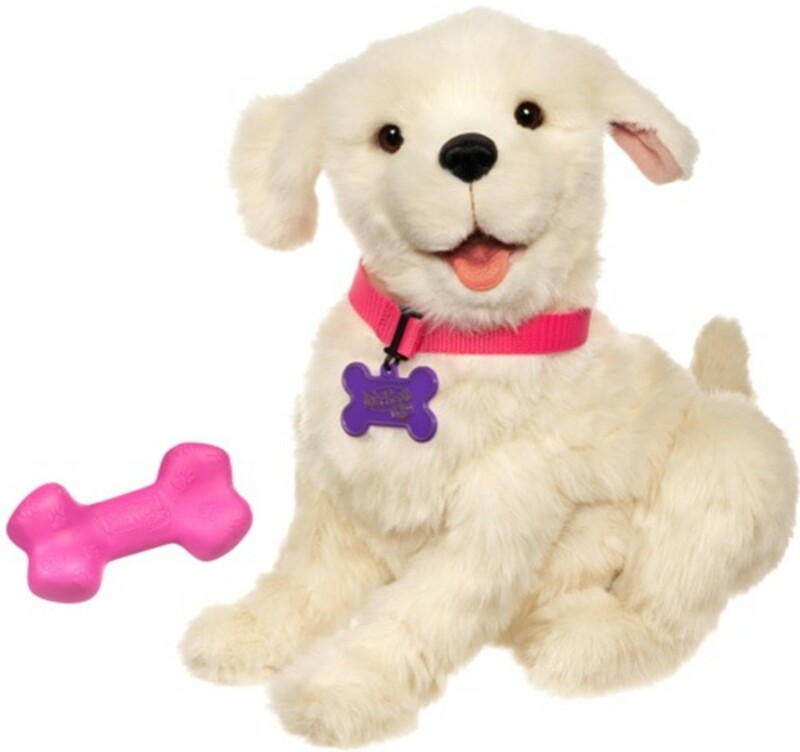 Any stuffed animal that has been treasured could one day need to be replaced because he is worn out or even lost. 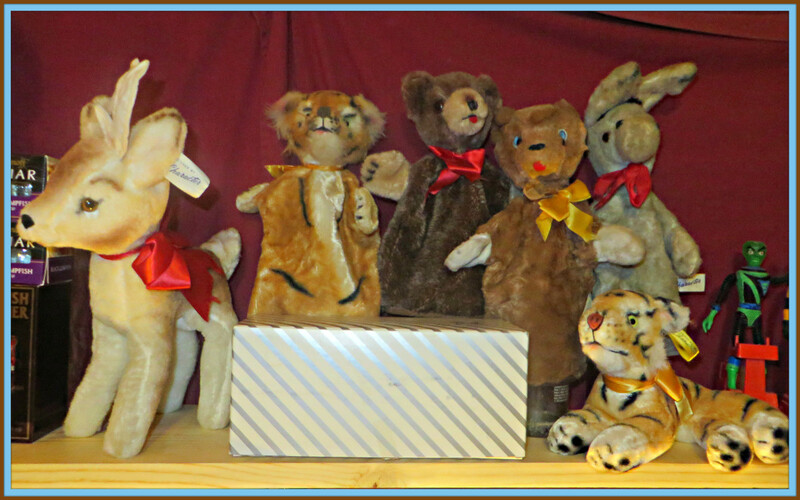 Do you have a story of a treasured plush toy? Are you searching for a lost friend? Is there a Carter's bunny rabbit in your home? - Or maybe another treasured plush toy? May I should get one replacement for my kids.